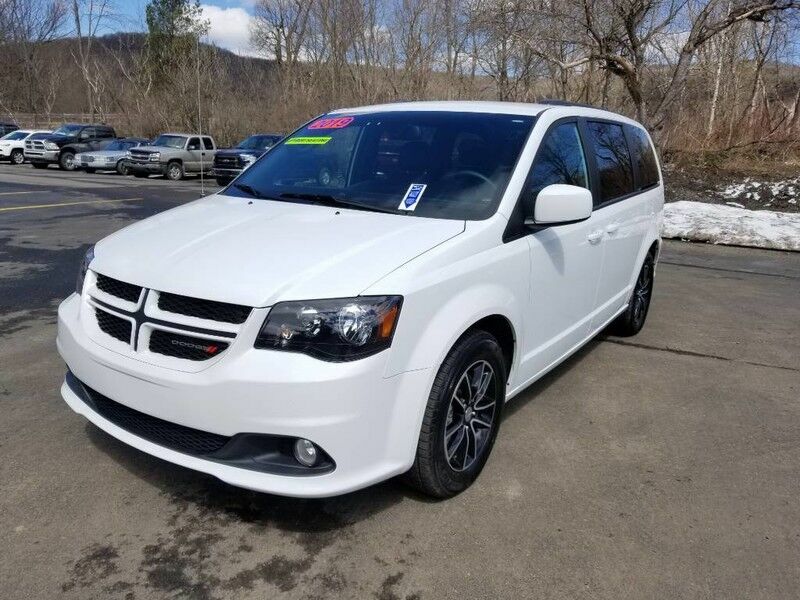 This outstanding example of a 2019 Dodge Grand Caravan GT is offered by Rock City CJD. This is the one. Just what you've been looking for. Just what you've been looking for. With quality in mind, this vehicle is the perfect addition to take home. This is about the time when you're saying it is too good to be true, and let us be the one's to tell you, it is absolutely true. 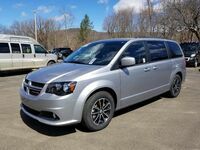 The look is unmistakably Dodge, the smooth contours and cutting-edge technology of this Dodge Grand Caravan GT will definitely turn heads.